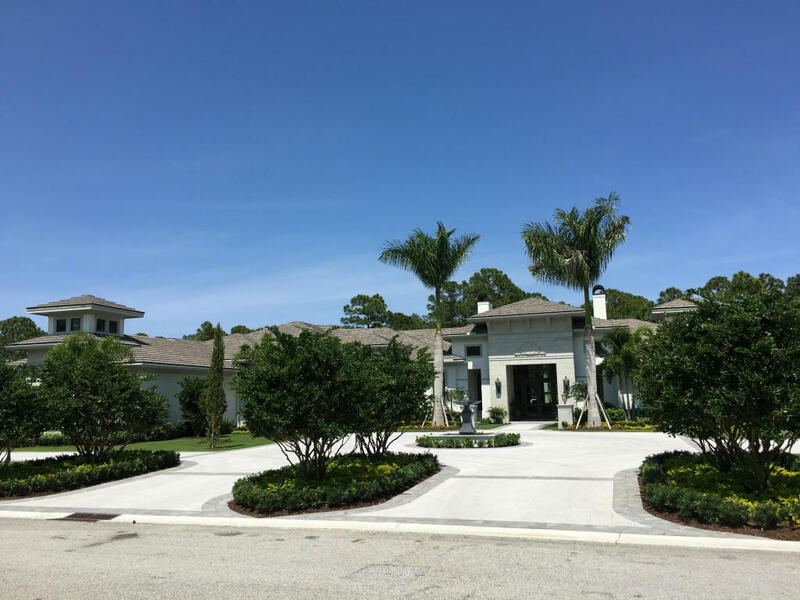 Florida Real Estate: Old Palm Estate Just Listed In Palm Beach Gardens! Old Palm Estate Just Listed In Palm Beach Gardens! Come see the stunningly appointed, perfect estate home on expansive one acre lot with private preserve view in Old Palm, Palm Beach Gardens.This four bedroom, four full bathroom, and three half bathroom home is generously laid out over eight thousand one hundred square feet of pristine living space. This home boasts elegant ceiling and wood work details, lavish chandeliers, stunning marble and granite tops and in-lays in the floors, state of the art A/V system, media room with custom seating, handsome club room with built in banquette seating and wet bar, refrigerated wine room that holds 1,000 bottles, whole house generator, separate guest house, custom heated raised pool and spa with infinity edge & fire pits, this lavish home has it all! This exclusive development is located in the sun soaked city of Palm Beach Gardens. The dining, shopping and entertainment is easily world class. With the Gardens Mall, Worth Avenue, and The Kravits Center. The beautiful beaches of Singer Island and Jupiter are just a few minutes. The added bonus is the Palm Beach International Airport being only a fifteen minute drive.